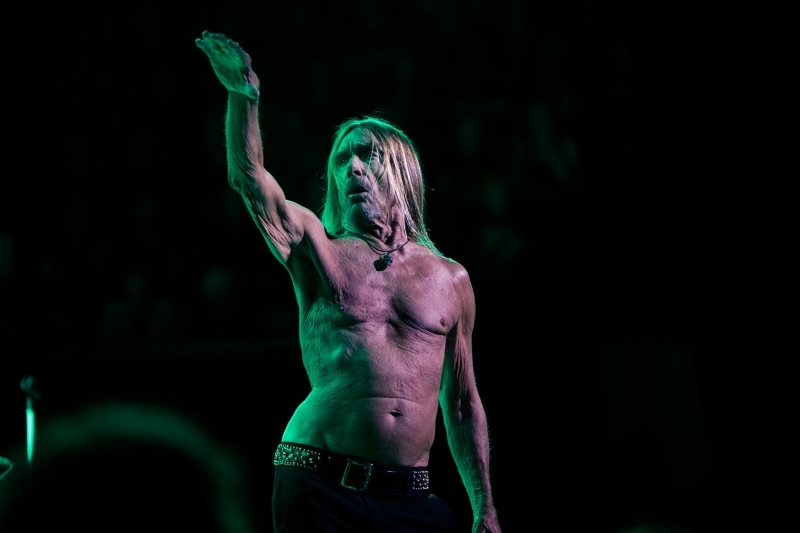 2016 was infamous for its string of high-profile celebrity deaths. 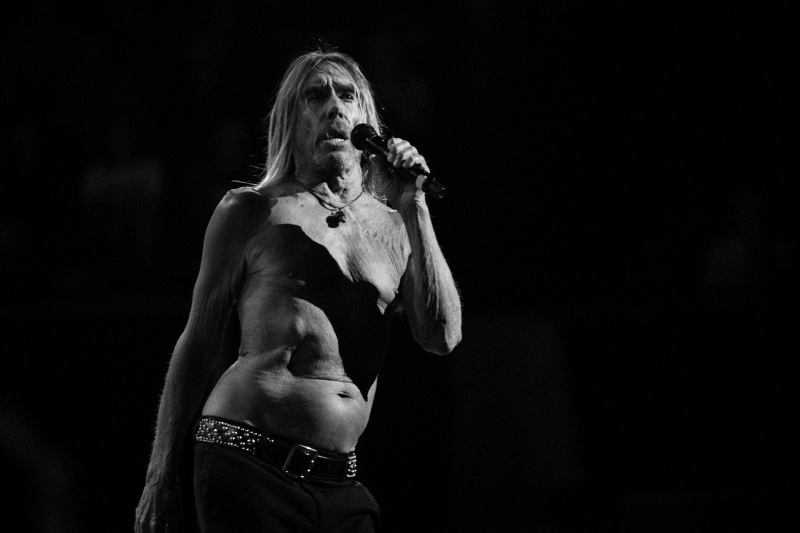 It began with David Bowie in the first weeks of January, and it ended with Carrie Fisher in the last days of December. 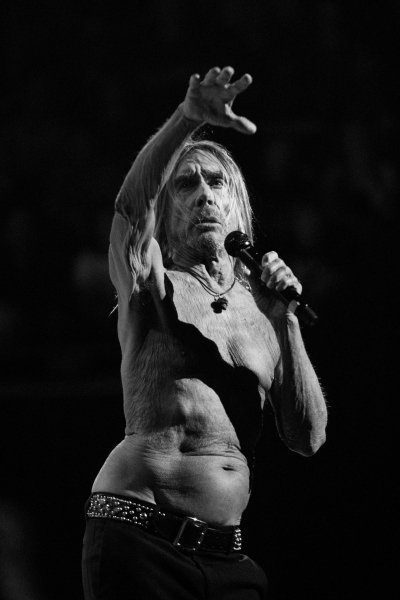 It took stars from music, movies, television and all across the entertainment spectrum. 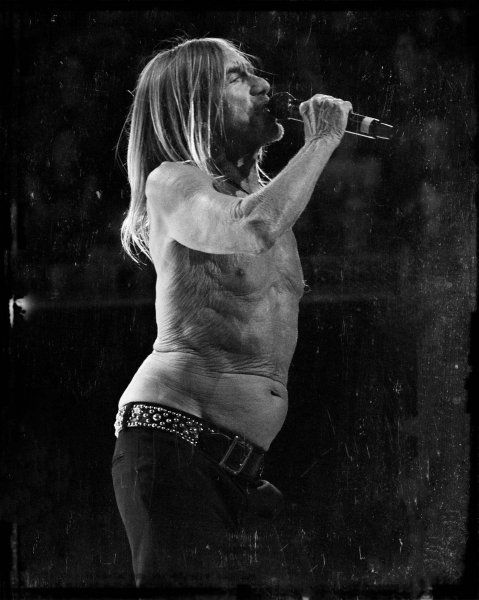 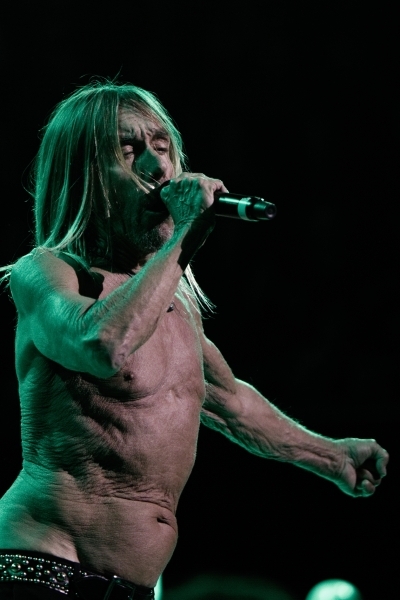 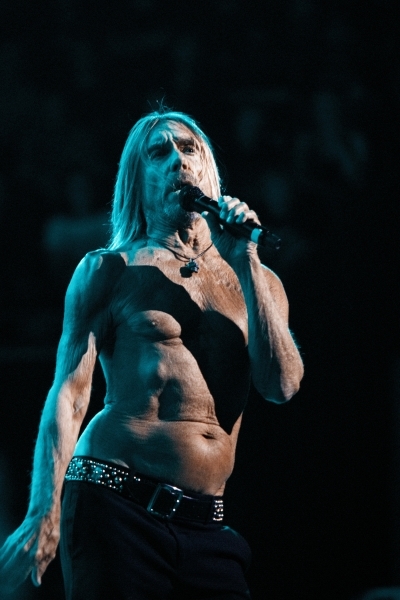 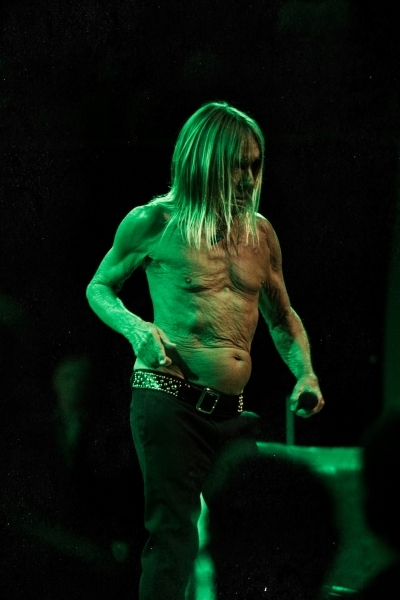 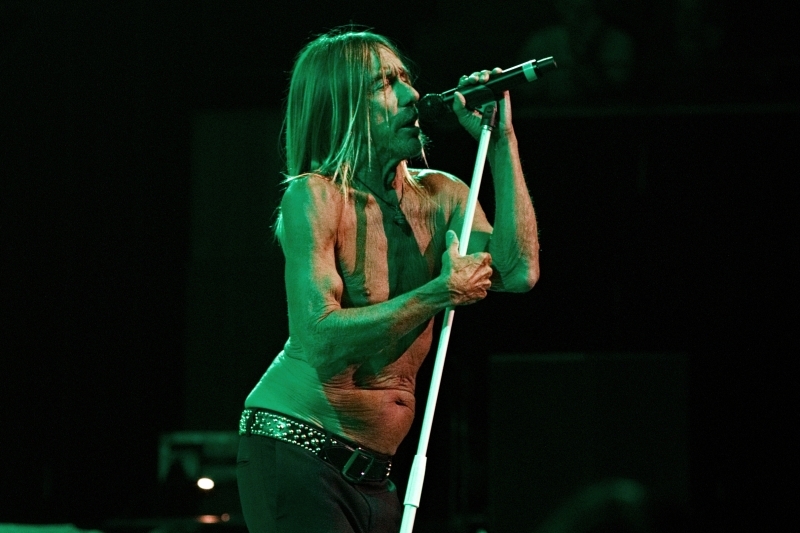 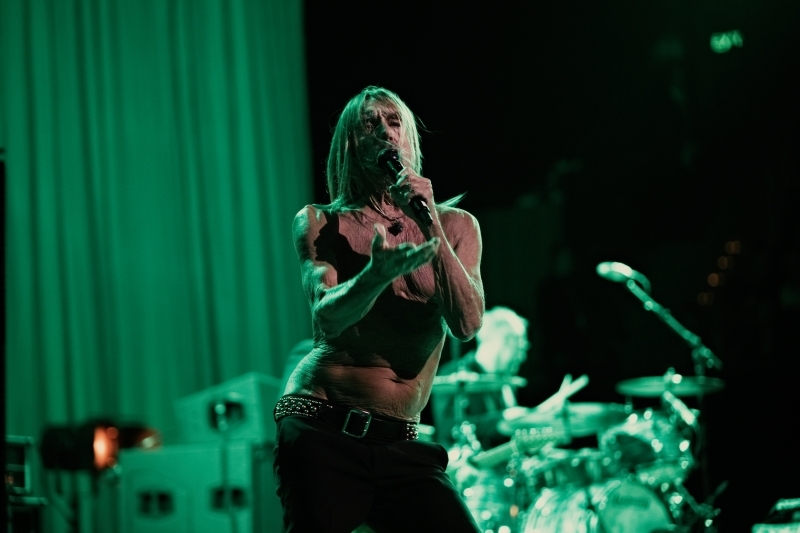 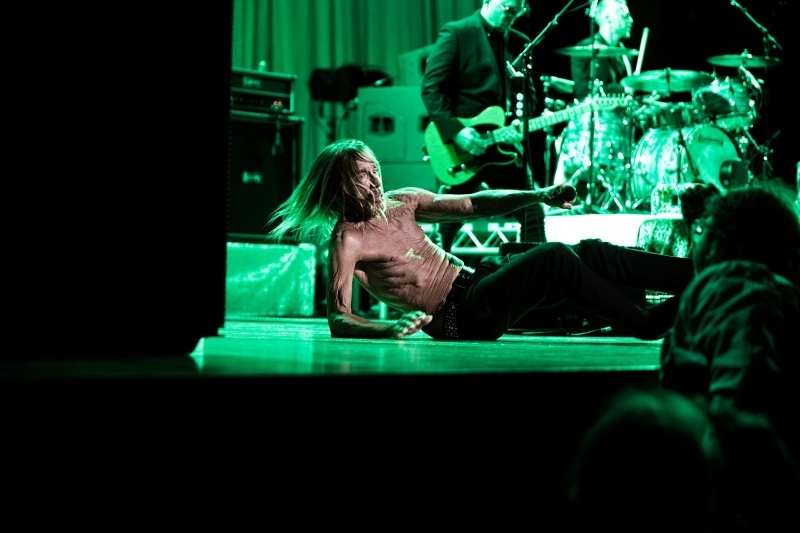 When it was all said and done, one question remained: How on earth did Iggy Pop survive? 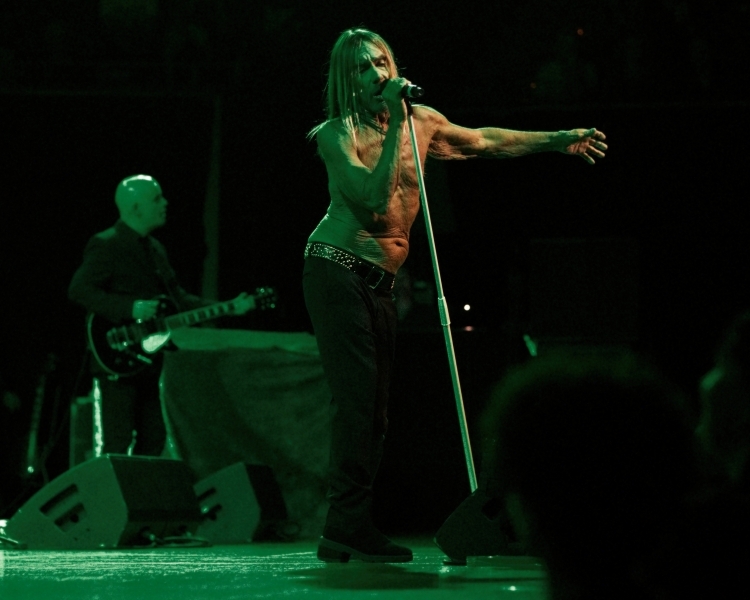 Hell, he not only survived – he put out a new album that very year. 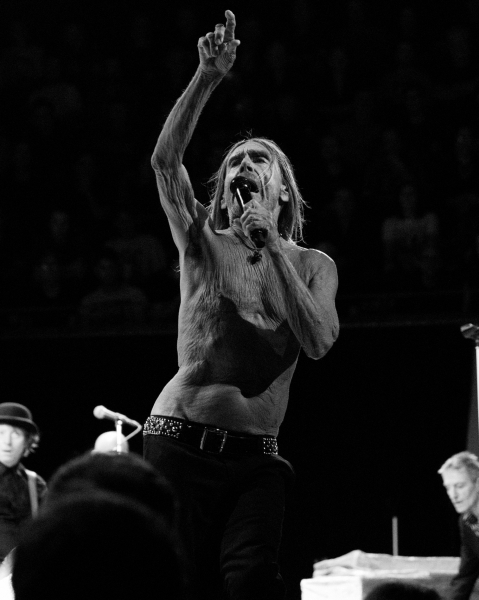 It was a great record, too. 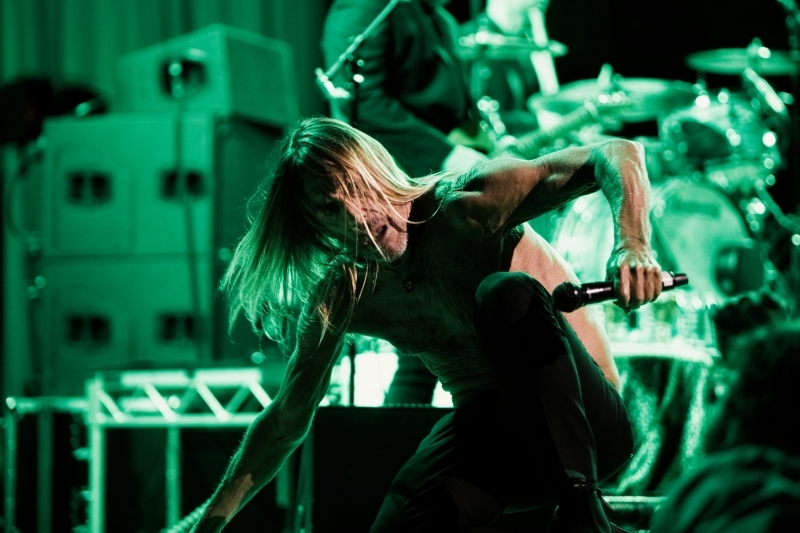 Somehow, someway, the man born James Osterberg is still writhing his leathery frame around stages across the globe – a full half-century after arriving on the scene with his band The Stooges at the tail-end of the 60s. 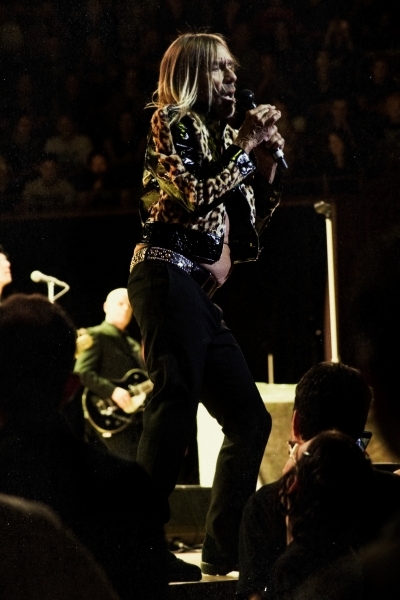 It’s with this one can call Pop a living legend in the truest sense. 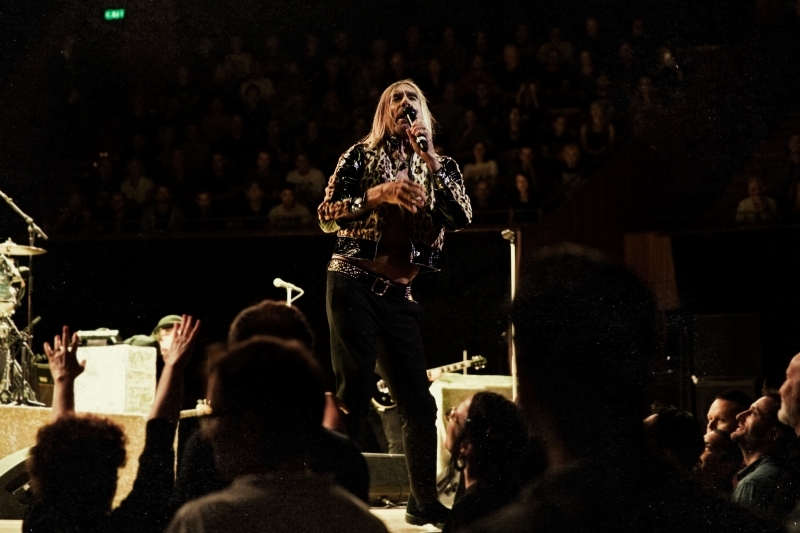 At an age where it seems more likely that there would be a tribute night for him, we’re getting the real thing live and in the flesh in the unlikely surrounds of the Opera House. 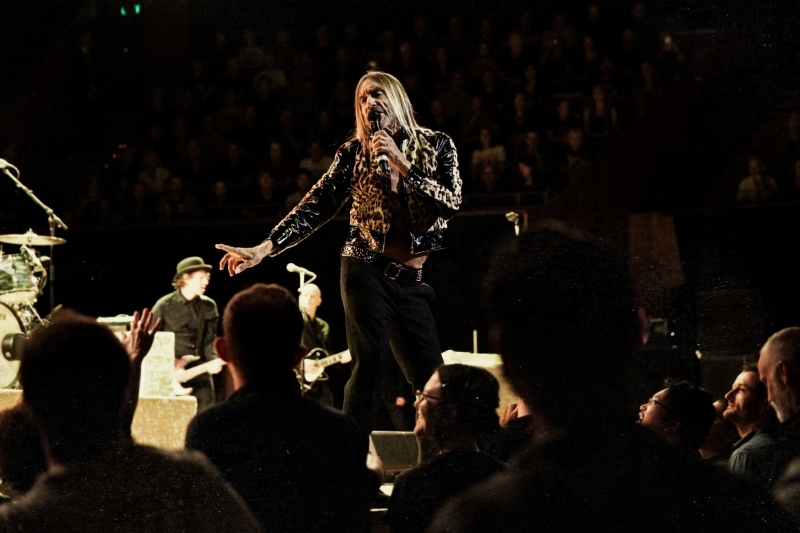 It’s safe to say the Concert Hall has never quite featured an artist quite like him, and from the outset it’s also clear that the man of the hour isn’t going to be cleaning up his act for his formal surrounds. 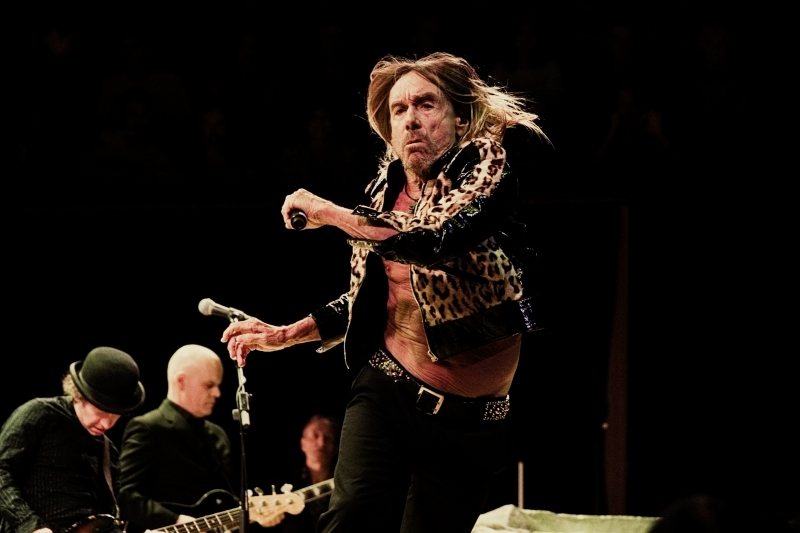 Sir, this is a rock concert – and good grief, what a rock concert. 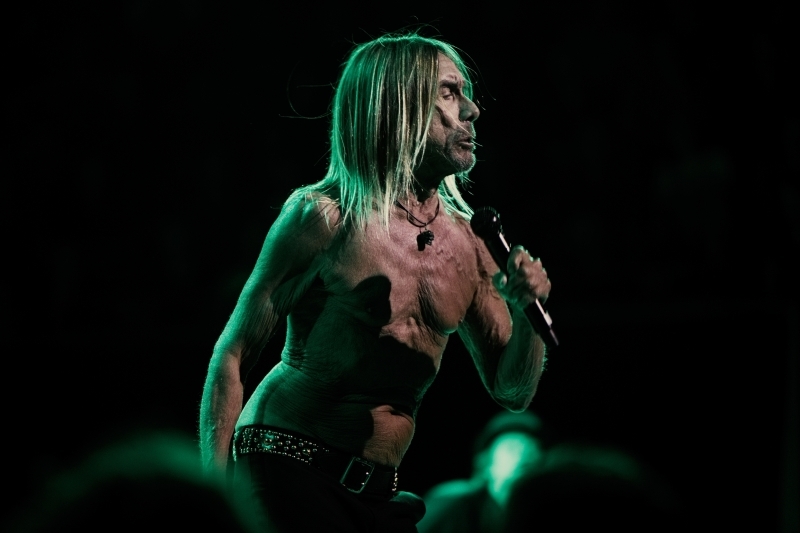 The set starts so strong that you worry the setlist got printed incorrectly and we’re being treated to the encore first. 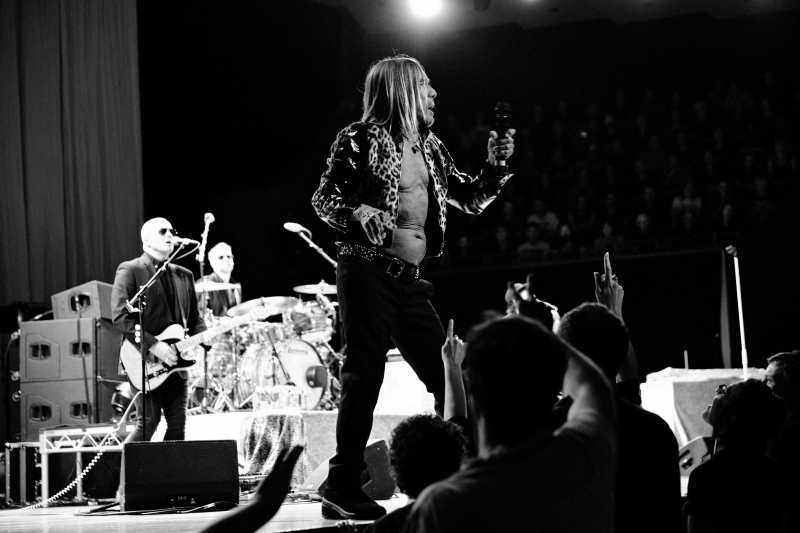 “I Wanna Be Your Dog” stirs up the closest thing to a moshpit the Concert Hall has likely ever seen, while “Gimme Danger” cools things down with its sprawling minor chords and drawled-out croon. 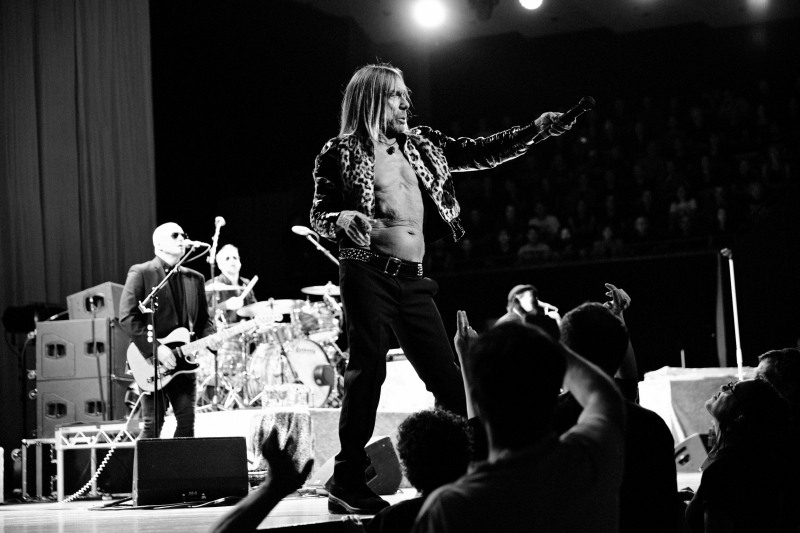 Out of nowhere, Pop then delivers the one-two punch of his two most famous solo singles – “The Passenger” and “Lust for Life” – in a big-business double-up. 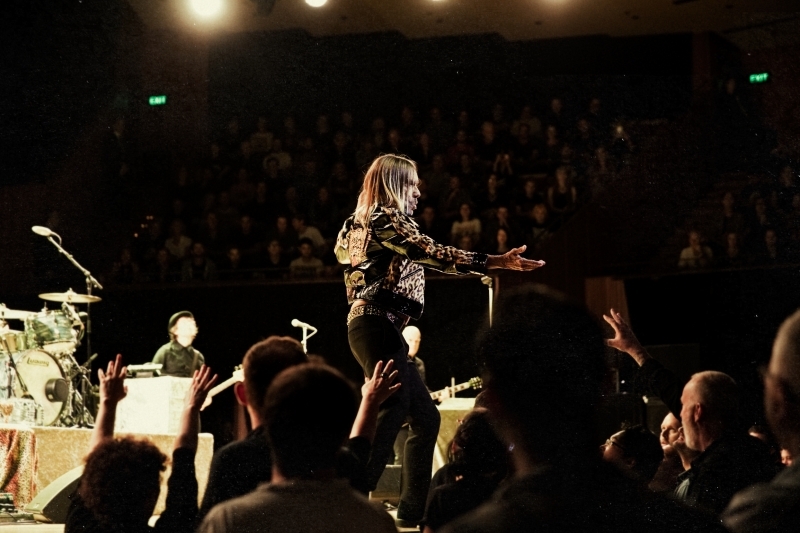 The entire audience are on their feet at this point, with the first few rows reaching out to Pop as if he were some messianic being – or, dare the phrase be uttered, a pop star. 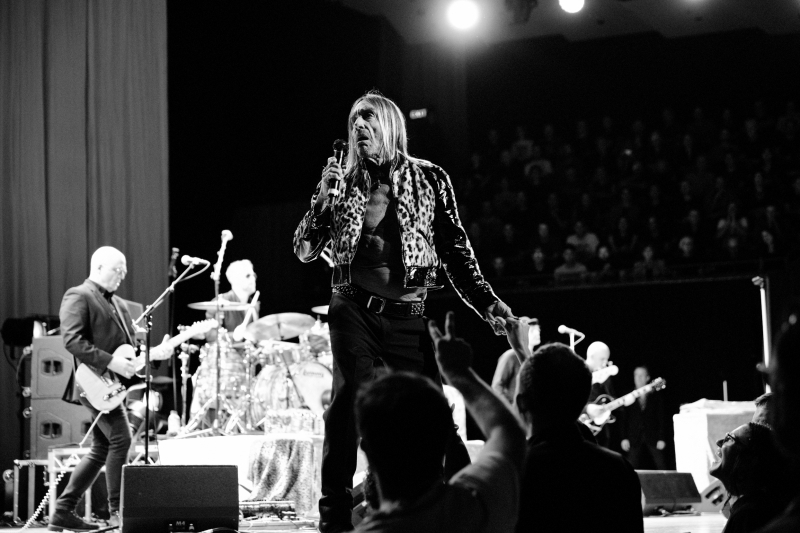 Pop’s exceptional backing band know every last nuance of every last Pop and Stooges song in the book. 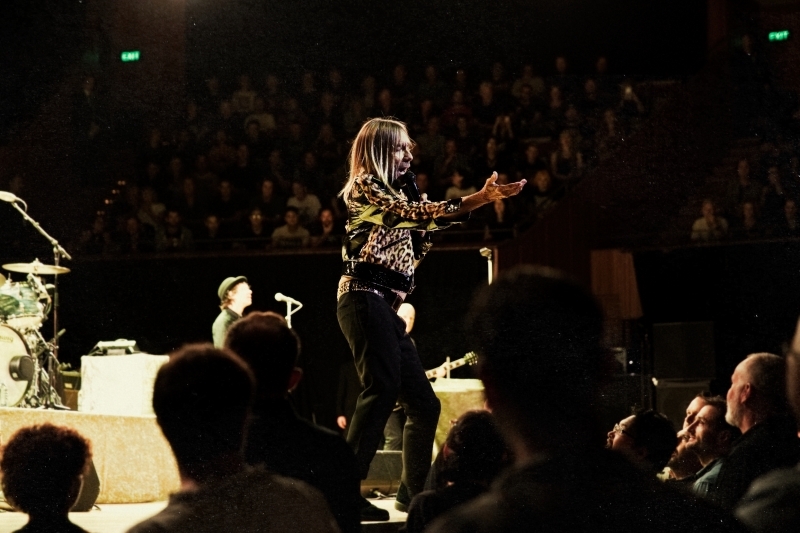 While their leader is limping and leaping about the place, grabbing at outstretched hands and hollering “COME ON” at select intervals, the remaining six people on stage hold down the fort with impressive precision and uncanny mirroring. 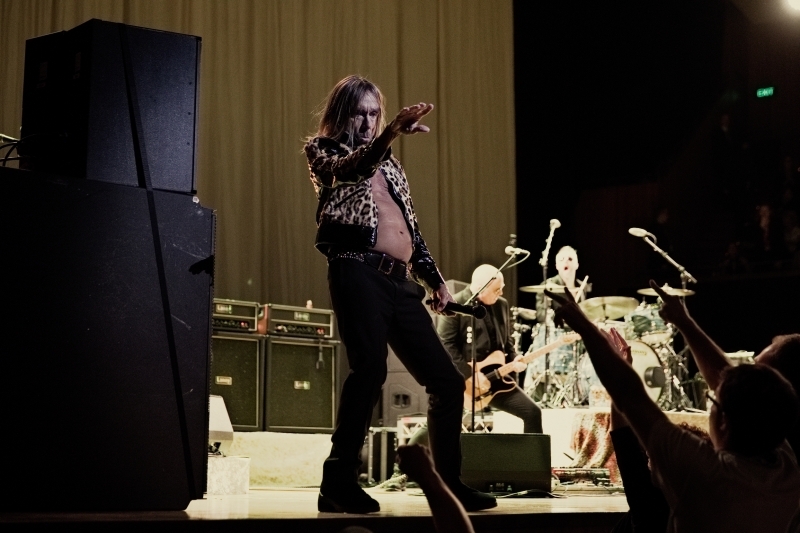 The way the riff of “TV Eye” pierces out of the speakers, for instance, you’d swear it was the late Ron Asheton himself churning it out. 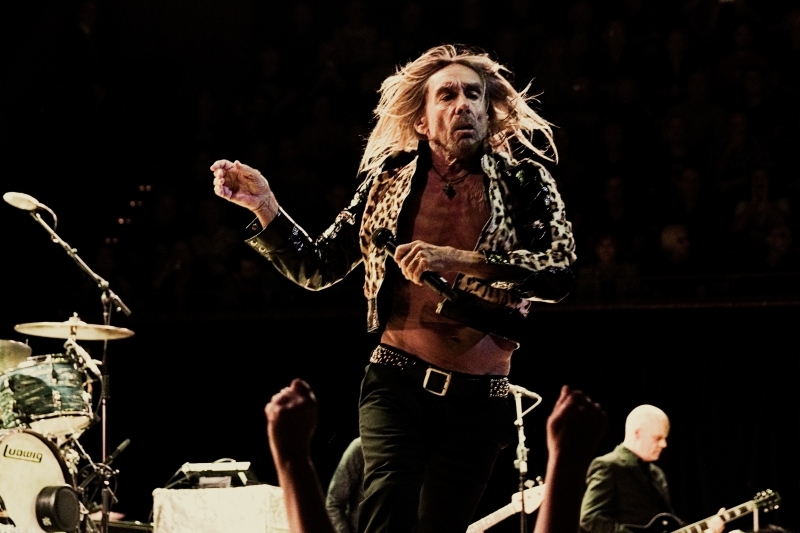 The strutting drums of “Out on the Street,” too, are matched beat for beat by Mat Hector – a tip of the cap to Ron’s brother Scott, who sadly passed back in 2014. 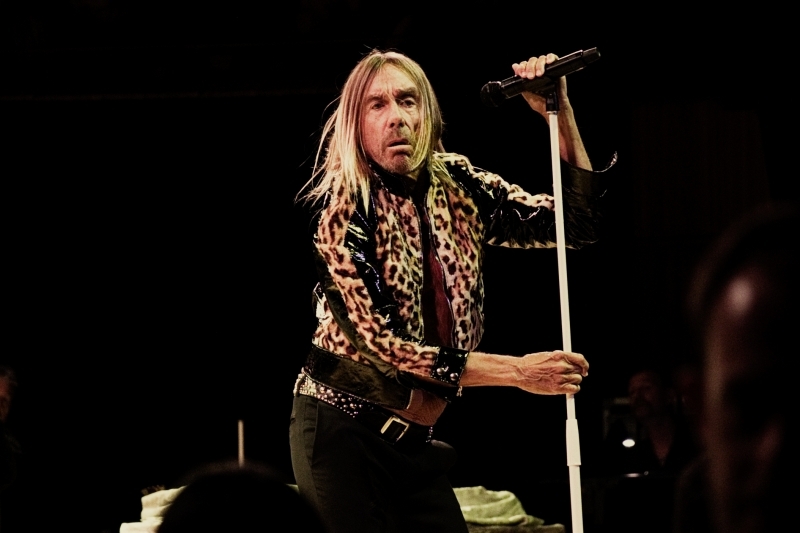 Nearly everyone that Pop came up with through his career are no longer with us – but the songs are, and so is Pop himself. 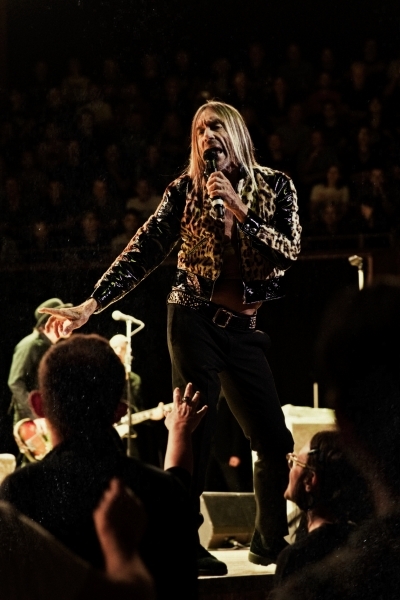 Tonight feels like a celebration of all that – a legacy that has survived, and an inter-generational audience that has had its life soundtracked by it. 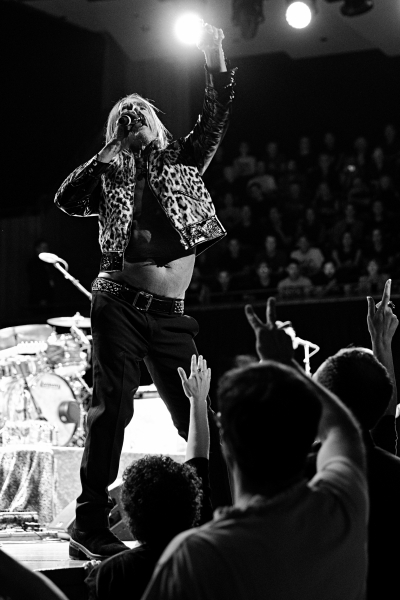 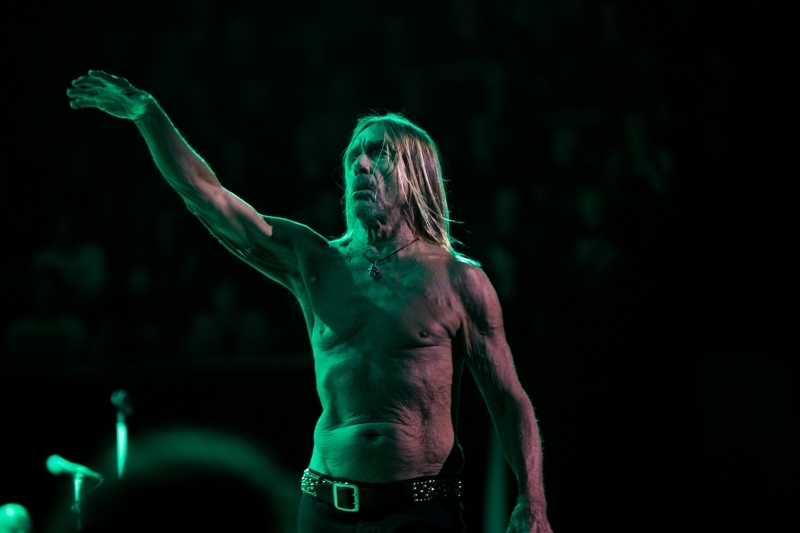 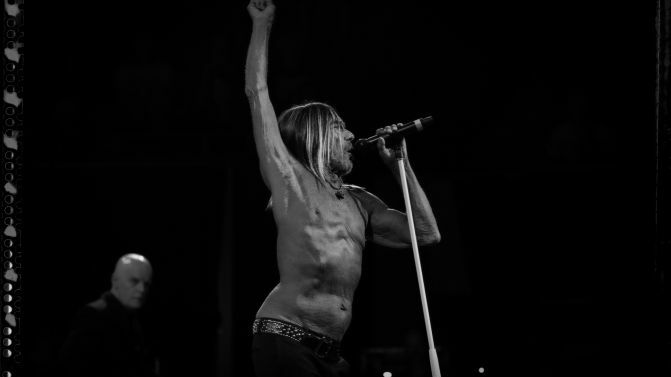 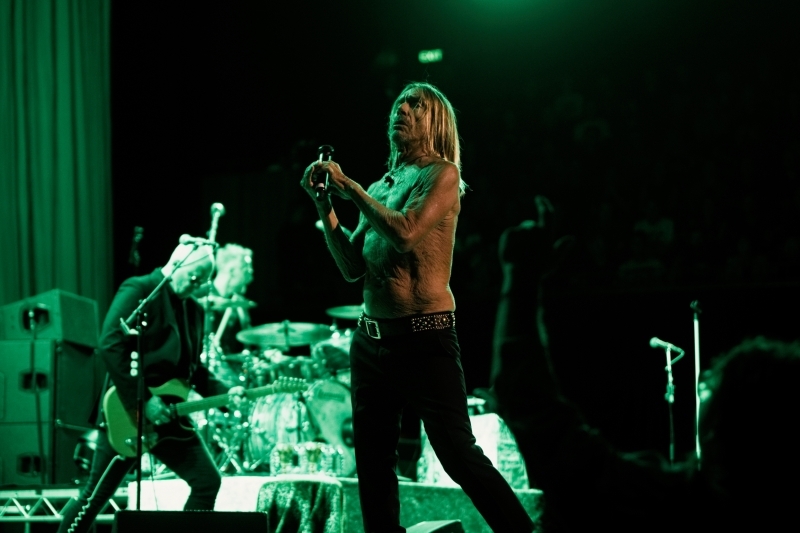 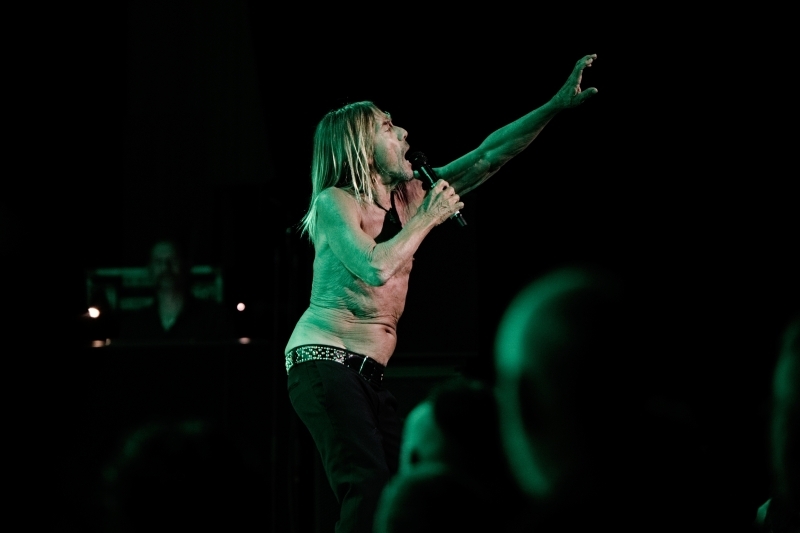 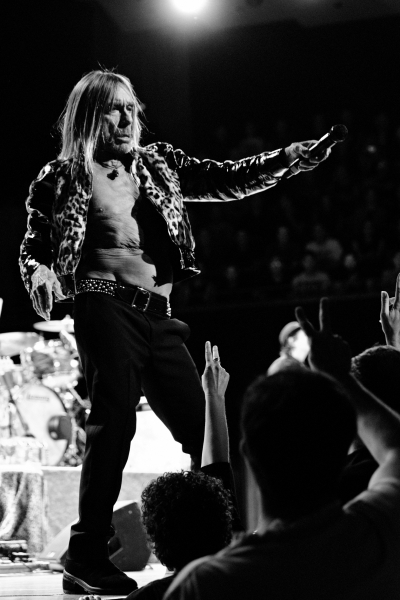 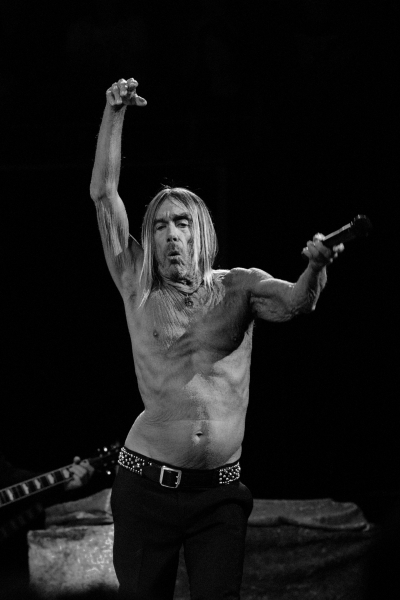 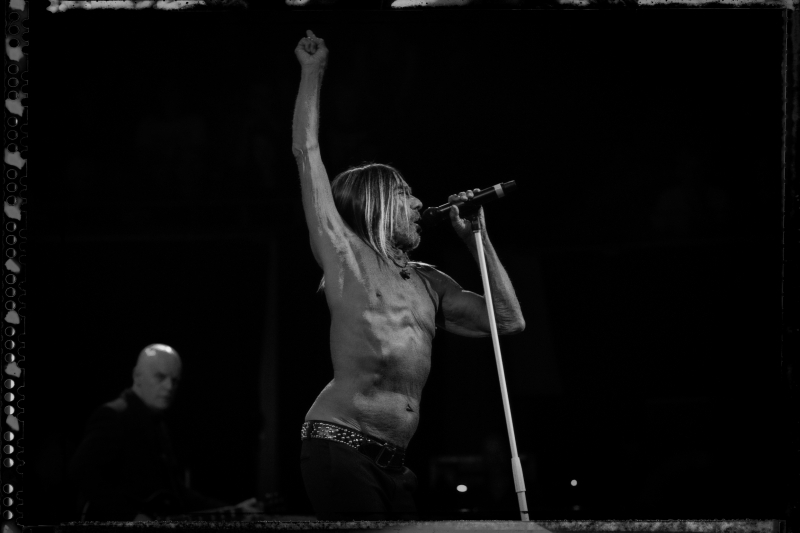 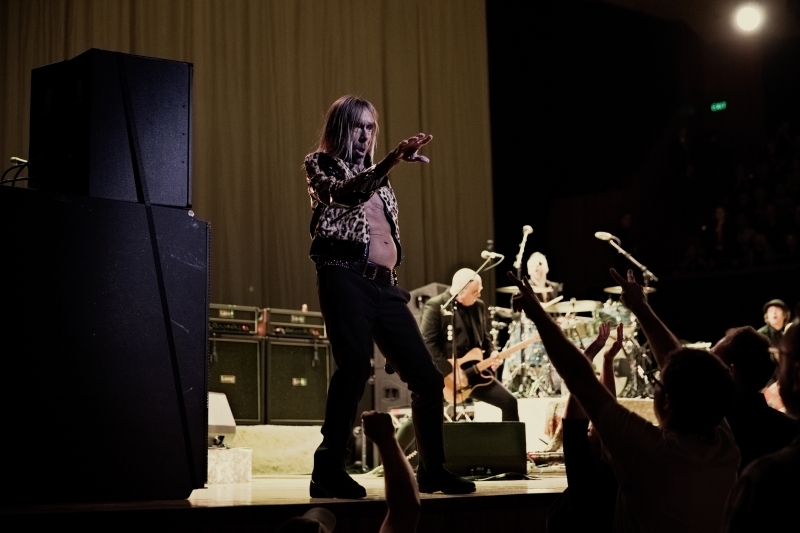 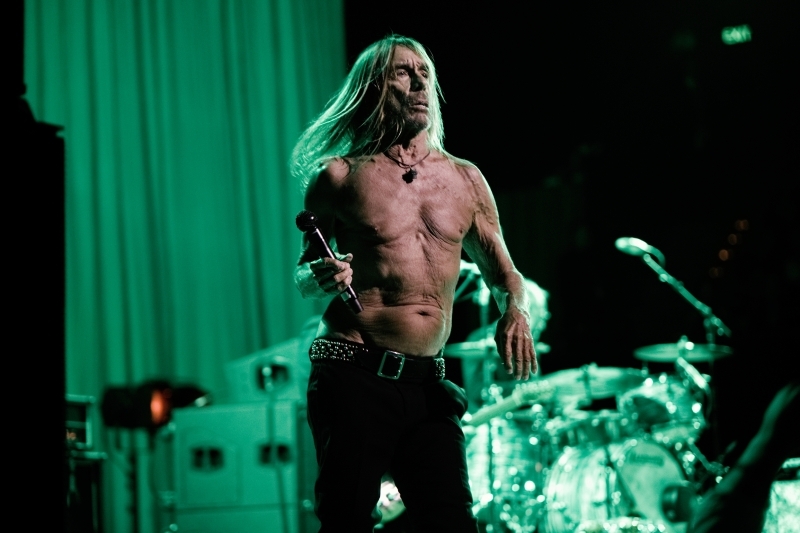 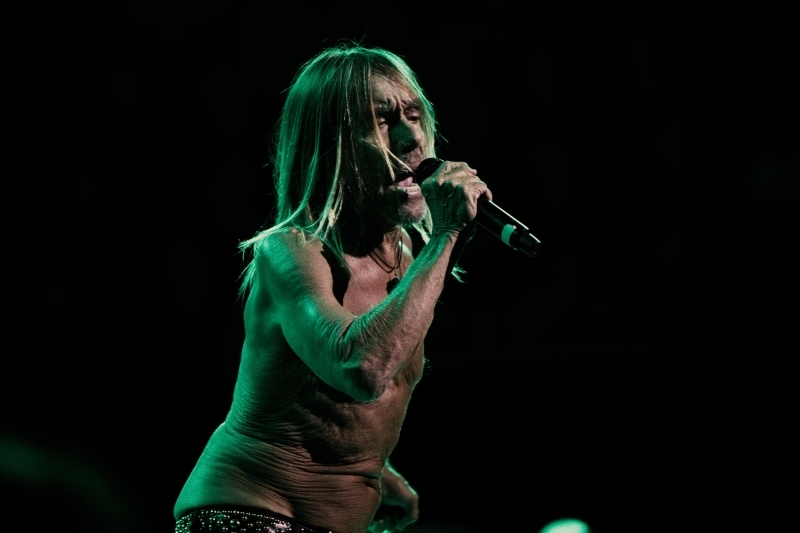 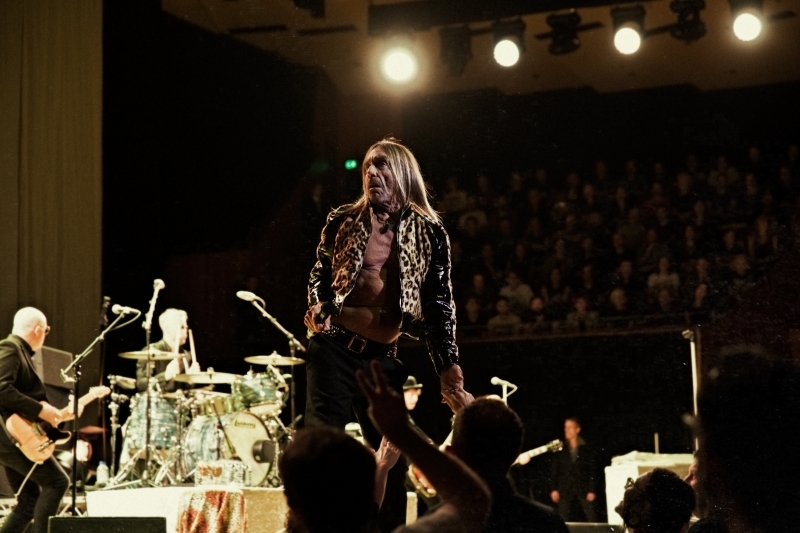 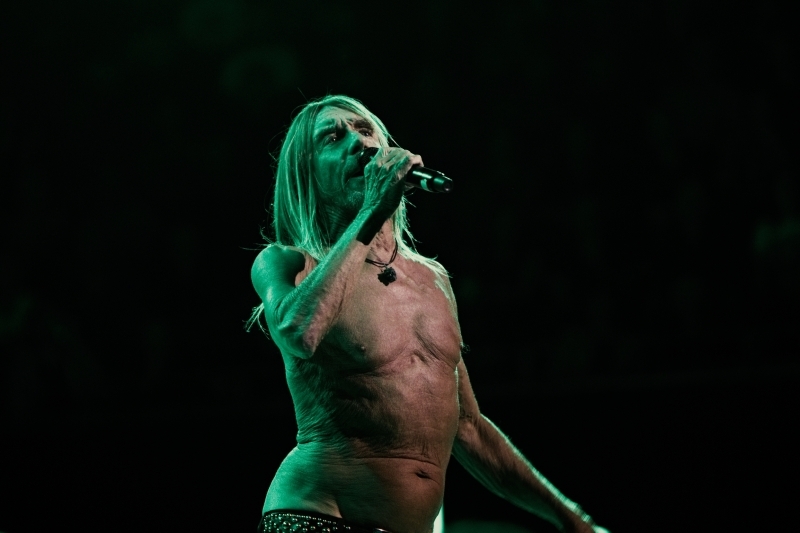 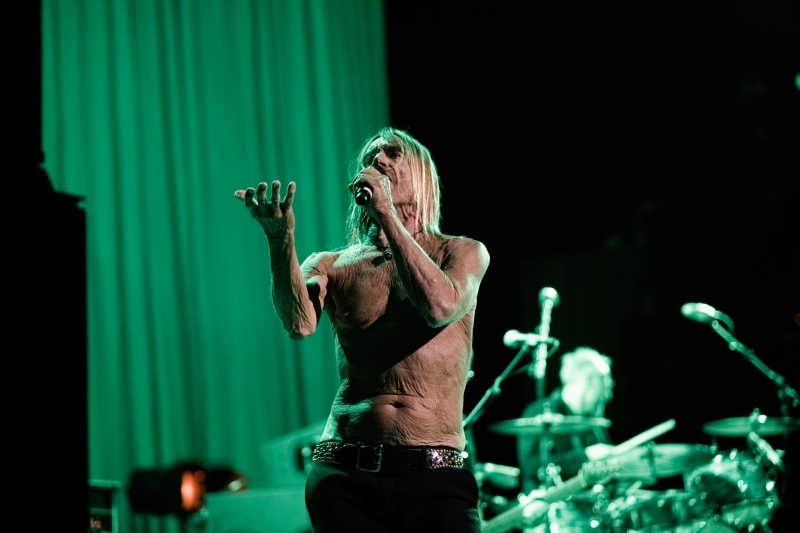 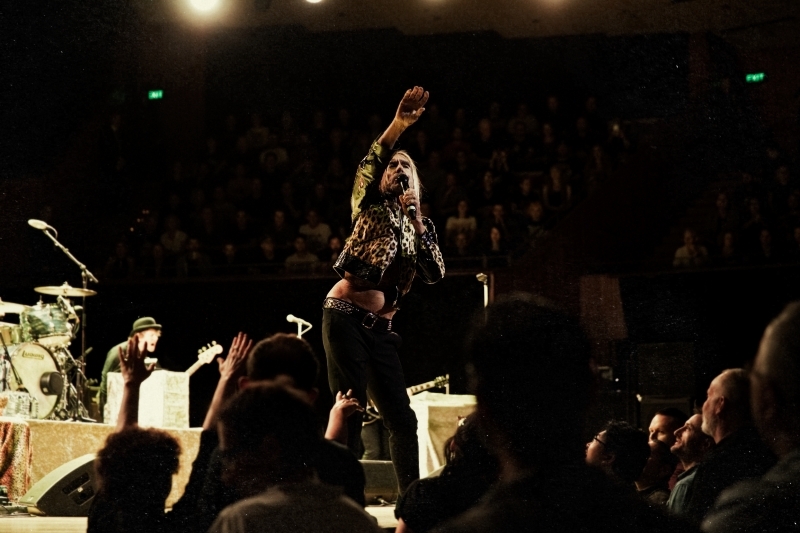 Iggy Pop has one more show in Sydney and Melbourne left before he plays Bluesfest 2019.